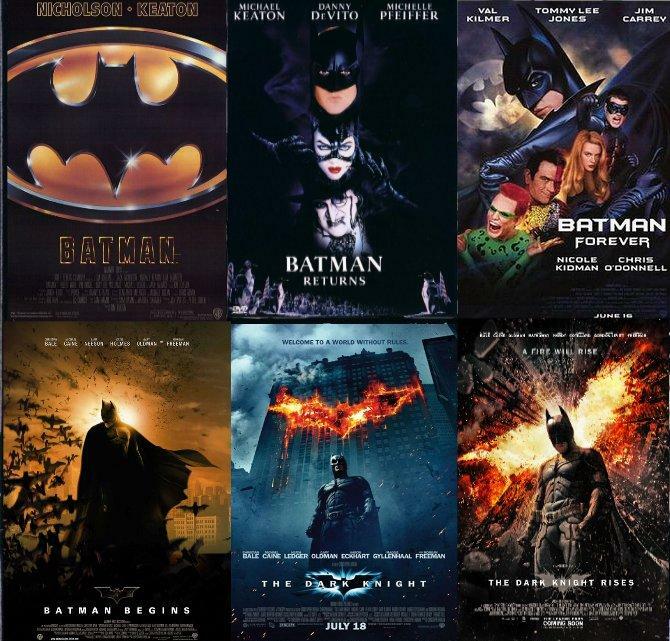 batman Film Saga. . Wallpaper and background images in the batman club tagged: batman tim burton christopher nolan catwoman joker michael keaton christian bale 2012 bruce wayne the dark knight rises. This batman photo contains anime, komik, manga, and kartun.